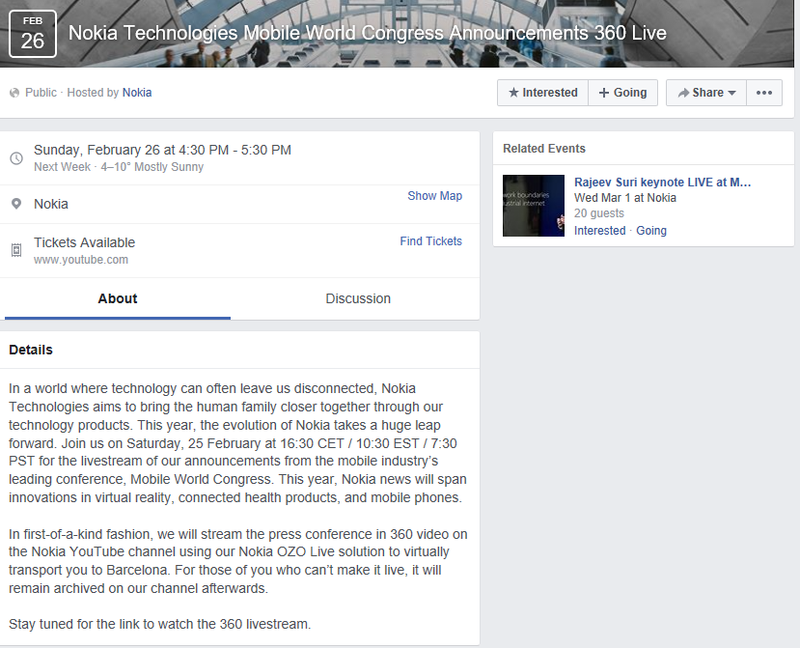 LoveNokia | Latest News and Information about Nokia Mobile: Nokia to Livestream their MWC Event in 360° Video!!! Nokia to Livestream their MWC Event in 360° Video!!! Nokia has officially announced that the company will live stream their MWC events on the official Nokia YouTube Channel in 360° video using Nokia OZO, the first professional VR Camera to virtually transport the viewers to Barcelona. 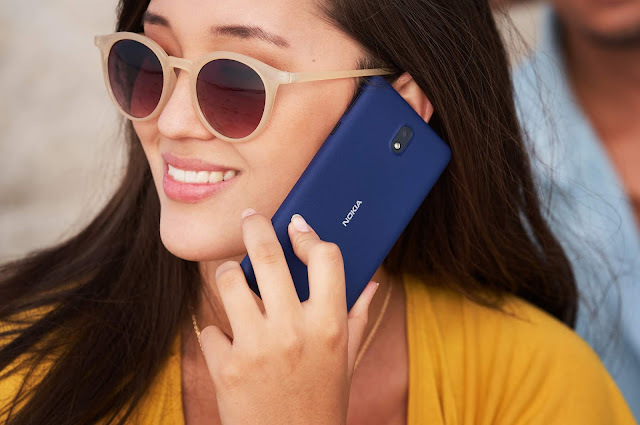 Nokia's MWC events will span innovations in virtual reality, connected health products, and mobile phones. 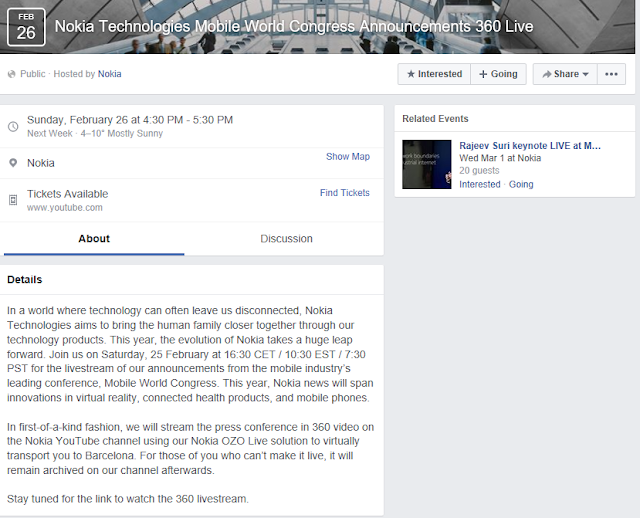 Nokia will start the live stream on February 25th at 16:30 CET, but the YouTube link will be posted before the events take place. HMD said that their conference will take place a day later (26th Feb) also at 16:30 CET.